What do the reviews have to say about online marketing in New York City? 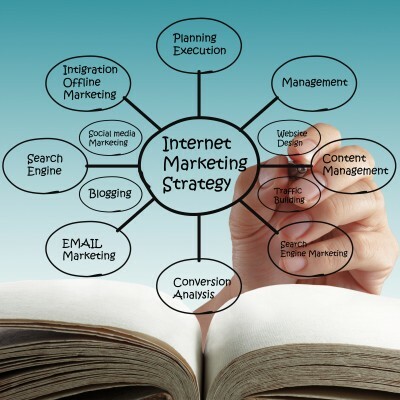 Many show that there are a good deal of marketing companies that claim to have online marketing skills. NYC businesses who need to build their online presence will need to look for the right marketing firm with experience to get the job done properly. What is the firm's approach? is the first step for the firm a review of your existing marketing plan and how it aligns with your business goals? The best marketing firms will make alignment of your marketing plan the first priority. Does the firm have your industry knowledge? The marketing firm should take the time to learn your industry and provide best practices and benchmarks tailored to help make your marketing plan a success. SEO - search engine optimization will improve your search ranking so that each time someone uses certain keywords on Google, Bing, Yahoo or others your business is more likely to show up towards the top. Content - a strong content development service will make sure SEO key terms and phrases are fully utilized and you will have lively and enticing content that provokes readers to take action. Content should be used for your web site, blogs, Ebooks, articles, emails and more. Coordination - the firm can coordinate a series of campaigns that will provide a consistent marketing message to your target audience. Analytics - through online analytics the marketing firm can evaluate the effectiveness of each campaign and help to tune your content for even greater results.